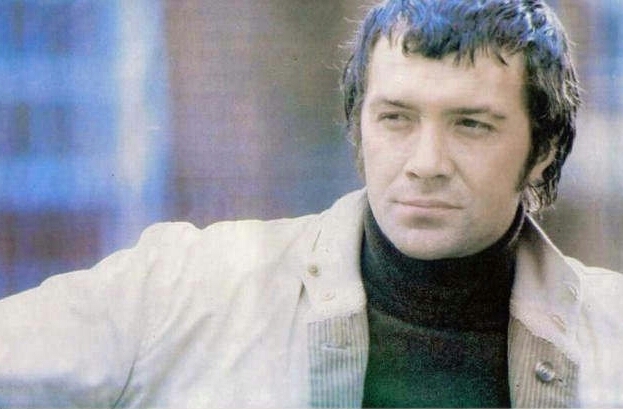 #304....."LEWIS COLLINS" - BODIE 3.7 . you'll never walk alone ! Another good choice. Slightly serious gaze suits him very well. Love everything about this one - his hair, his expression, his polo neck and jacket... A good choice! me too, there is so much to admire and thankyou for looking at it. you are welcome and thankyou for your comment. Lovely colours and composition, setting off our lad's beauty a treat - thank you! you are very welcome and i 100% agree....thankyou. mmmm and thankyou for looking at it. Never seen this pic before. How gorgeous does he look here? Thank you! well you are very welcome and yes he looks unbelievably gorgeous here , thankyou for looking and for your comment.